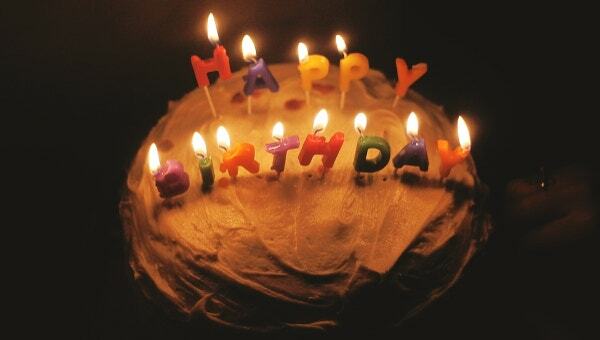 There is no denying the fact that birthdays are the most special occasions in a person’s life. It doesn’t matter how old the person is, he or she waits eagerly for this particular day all year round. It is his day in the true sense of term, a day of special treatment and pampering. After all, who doesn’t crave for a bit of love and affection? A special birthday party however calls for a grand birthday bash with your loved ones. 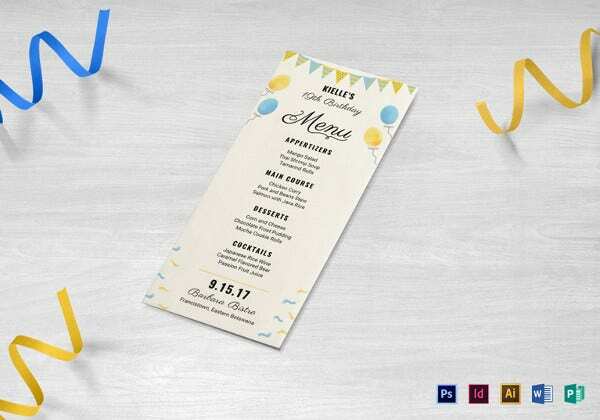 You can also see Birthday Flyer Template. 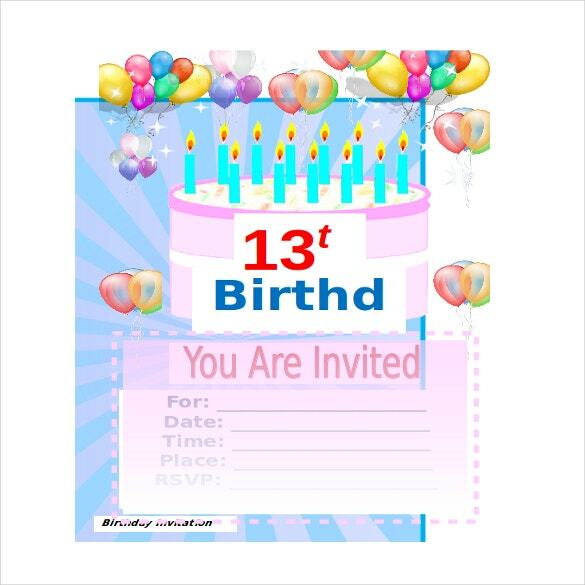 The first step to organizing a good birthday party is to create great invitation cards. 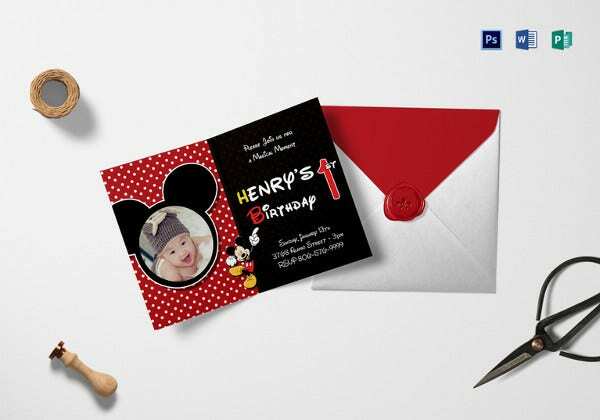 The birthday invitation card will consist of the birthday girl or boy’s details, beautiful and relevant graphics, fun and smart design, a section for RSVP and so on. 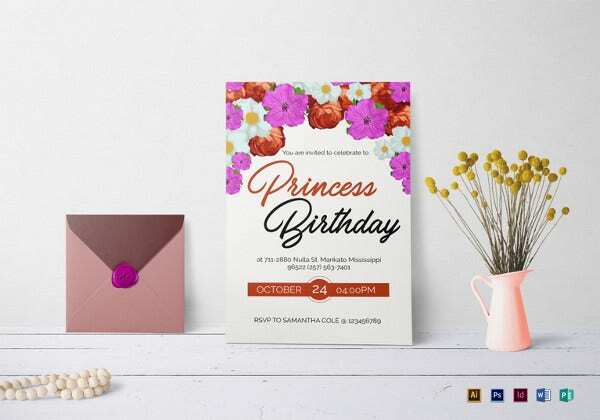 if you are planning to create a Birthday Invitation card, then you can always take the help of amazing, gorgeous and free birthday templates found galore online. 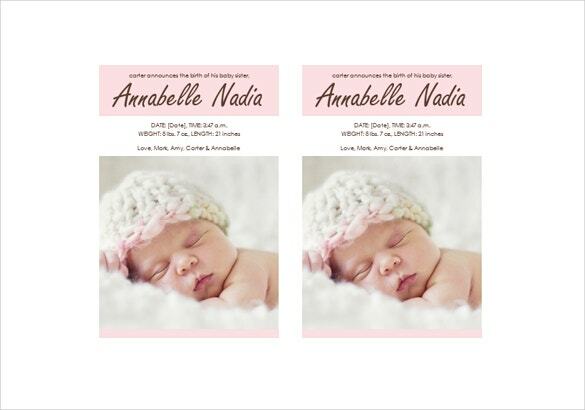 Invitation cards– There are special templates available for invitations. 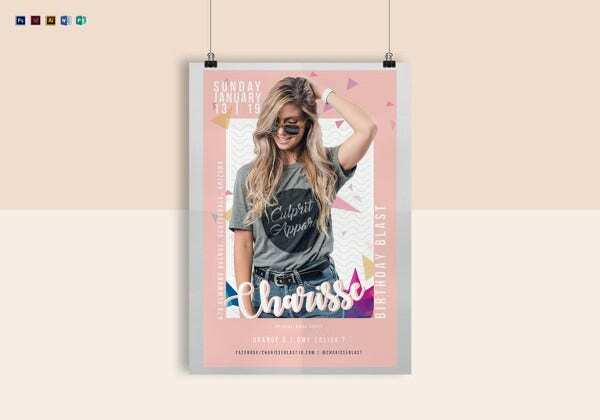 These templates contain attractive designs and you can select the one that catches your eye. For example, there are special birthday cards for a sweet 16 bash. 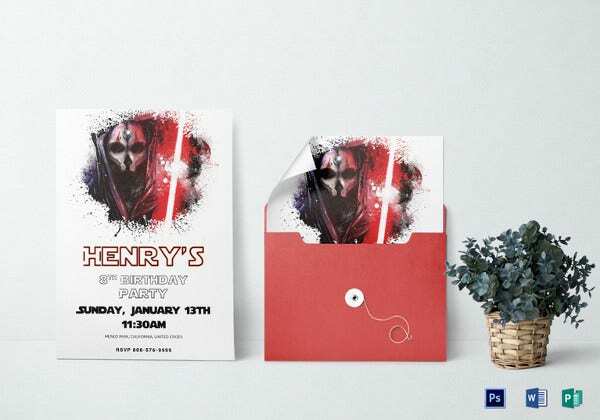 Similarly you get Birthday Invitation Cards for themed parties. 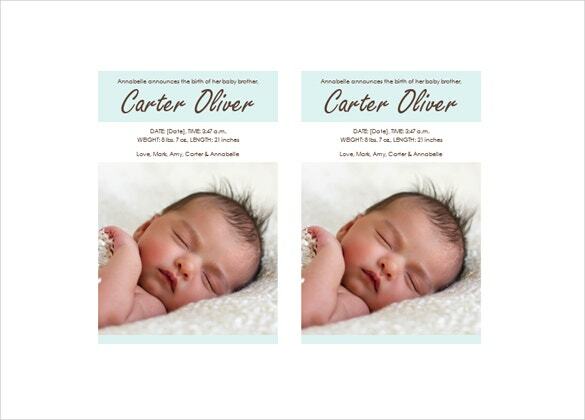 Birthday cards– Gifting someone a card is a must on his or her birthday. If you haven’t had the time to make one yourself, you can just download one online. 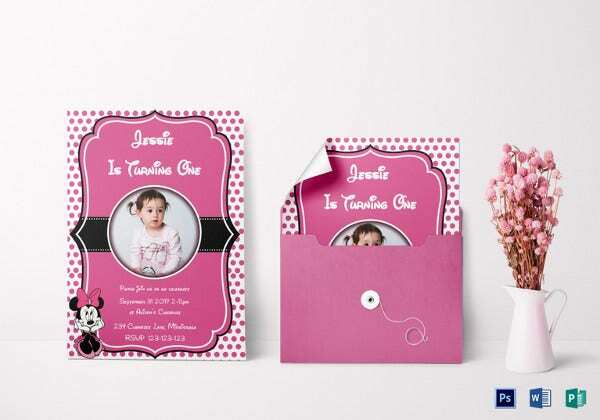 Most of the templates are free, thus, you will not have to worry about spending too much on Birthday Cards. 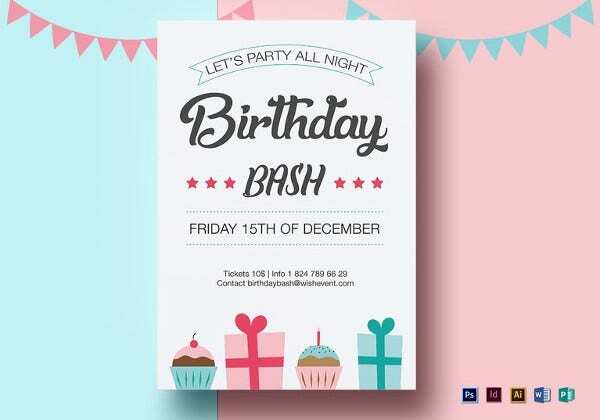 > Why Should You Use Birthday Templates? A birthday card is the best way to express your love and affection for the birthday boy or girl. 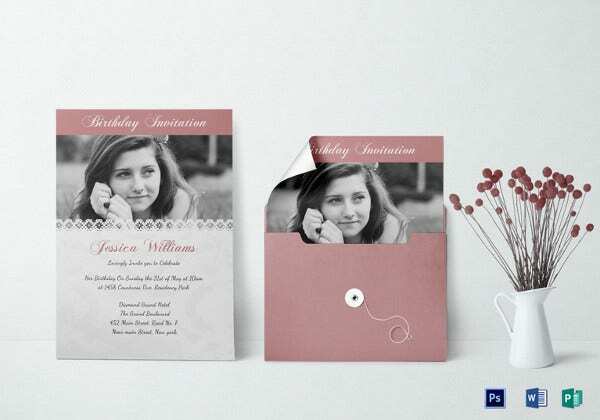 Similarly, your invitation card sets the mood for the party. If you end up making the card dull or shabby, people are likely to lose interest. Thinking out of the box is always appreciated. 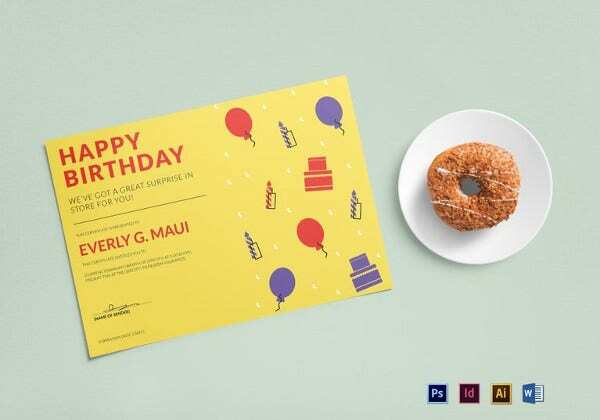 All you need to do is go online, search for birthday Templates in Word, browse through an endless collection in a particular site, shortlist the ones you like and finally make a decision. Pretty easy, isn’t it? 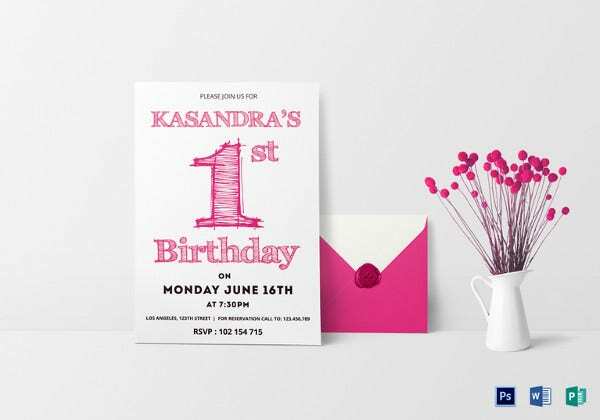 Moreover, these birthday templates for word are very easy to edit. 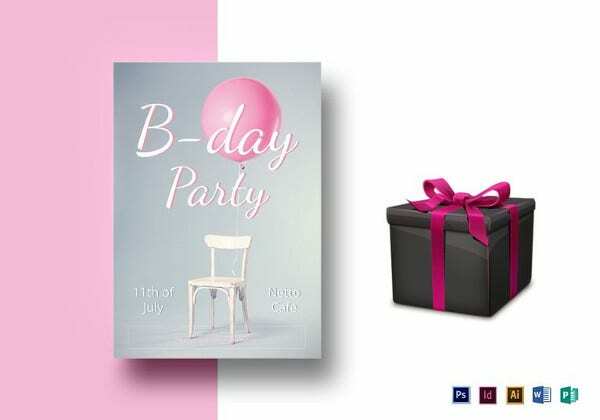 If you have a number of birthday parties coming up, you can use the same template each time by simply customizing them. 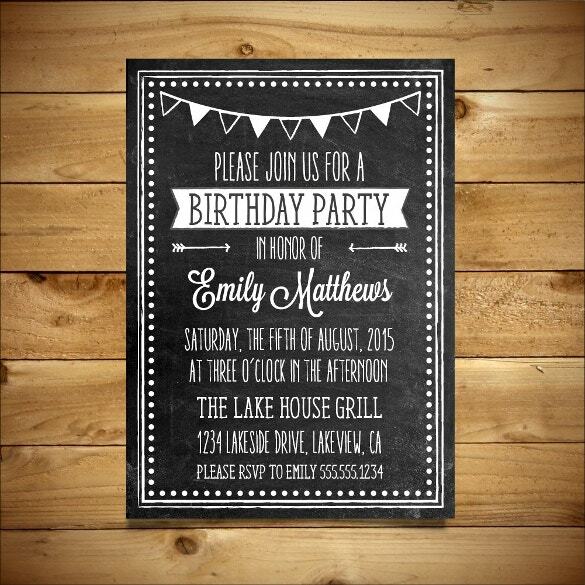 Customization of the birthday templates on word will add a personal touch. Do not stick to the same old conventional designs. Go for something out of the ordinary, something quirky and fun. Try out new designs and patters. See what you like best, and finally decide upon it. Keeping aside the design, make sure none of the important or relevant information hasn’t been left out. If you aren’t satisfied, you can move on the next one. > We Are Here to Help You!